Welcome to the local CBC Toronto newsroom. Here's how to get in touch with us. Welcome to the local CBC Toronto newsroom. If you'd like to leave a news tip, you can do so easily by clicking here and filling out the form. You can also email us directly anytime at torontotips@cbc.ca. If you have a local Toronto news tip or story idea, please call: 416-205-5808. If you'd like to request a CBC Toronto host for your event, please use this form. Have a question about the CBC? We've answered the most common queries in our list of Frequently Asked Questions below. If you still can't find the answer you're looking for, please contact Audience Relations directly at 1-866-306-4636. How do I contact the local news departments with a news tip? Call CBC News Toronto, our local newsroom at (416) 205-5808 or email our assignment desk. How do I suggest an idea or pose a question to a local show? Send an e-mail to the appropriate program. How do I suggest an idea or pose a question to a national show? Go to Programs A-Z, look for the listing for that show, then follow the link to the website for that show. Look for the Contact Us section of the site. How can I find out the name of the song I just heard on CBC Radio? First, look up the program page of the radio program you were listening to. Then, look under the link Music Playlists on the right hand menu of that page under the date and time you were listening. Can I get transcripts and/or tapes of programs? You can purchase copies of local/national news or current affairs programs through Cision. Please note that prices and the length of time programs are kept varies. You can contact CISION at (416) 750-2220. 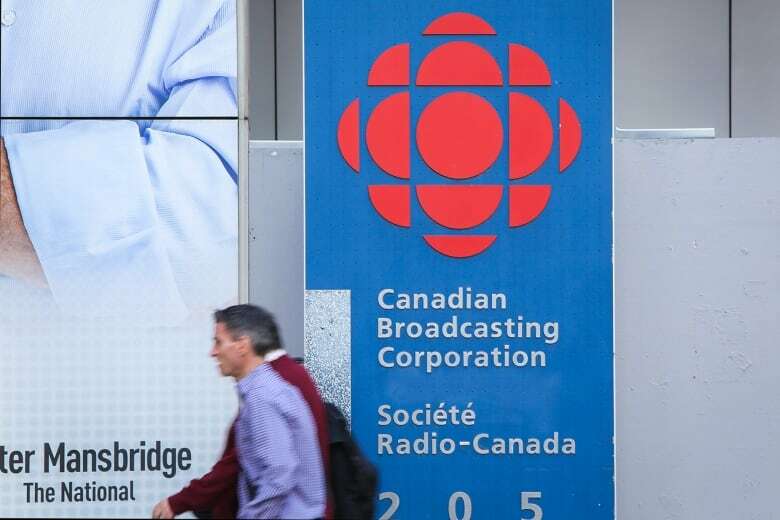 How do I find out about jobs at the CBC? Click on Jobs at the bottom of any page on the CBC.ca site. I need help with audio and/or video. That information can be found on the Audio/Video help page here. I have a CD that I would like you to play. Where do I send it? Given the enormous volume of Canadian music produced and distributed, we cannot deal with unsolicited music submissions. If you feel your music would be appealing to CBC radio audiences, please contact shows directly. It is the job of show producers and hosts to acquire music for airplay and programme their lineups. To contact shows on CBC Radio 2, please Submit a Request to Audience Services; we'll pass your message on. How do I find the Canadian Broadcasting Centre? 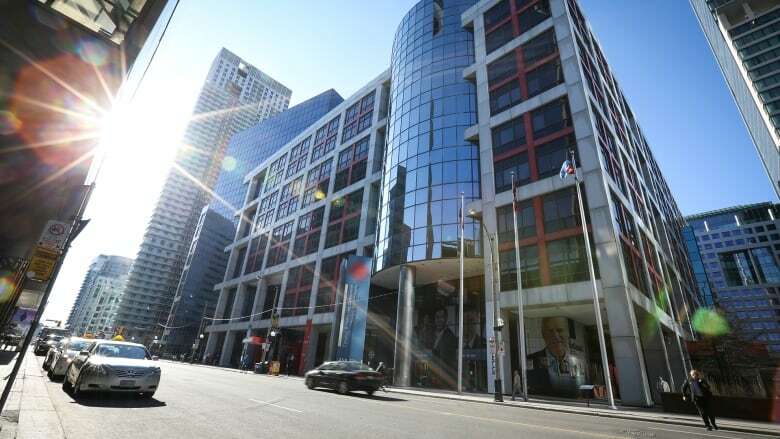 The Canadian Broadcasting Centre is located at 250 Front Street West, directly across the street from the Metro Toronto Convention Centre. It is within walking distance of Union Station, the Rogers Centre and the CN Tower. It is also connected to the city's PATH underground pathway system.